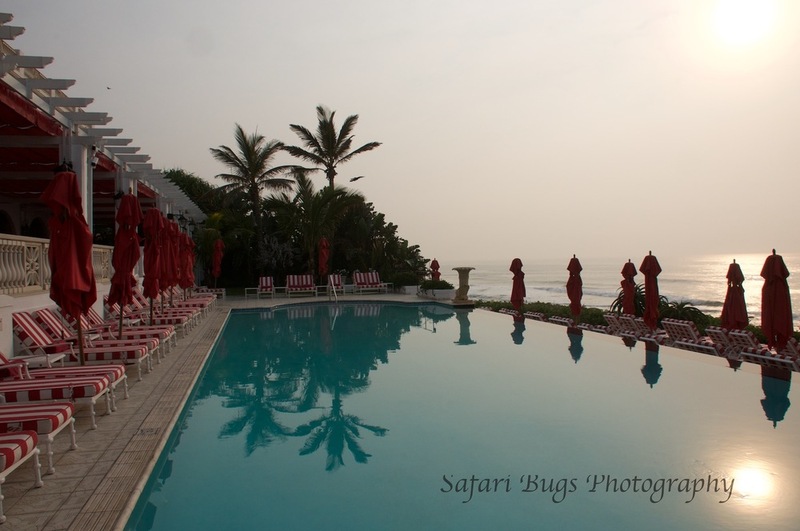 Our favorite to do's at the Oyster Box Hotel in Durban, South Africa. The Oyster Box hotel is located on the Indian Ocean in Durban, South Africa. 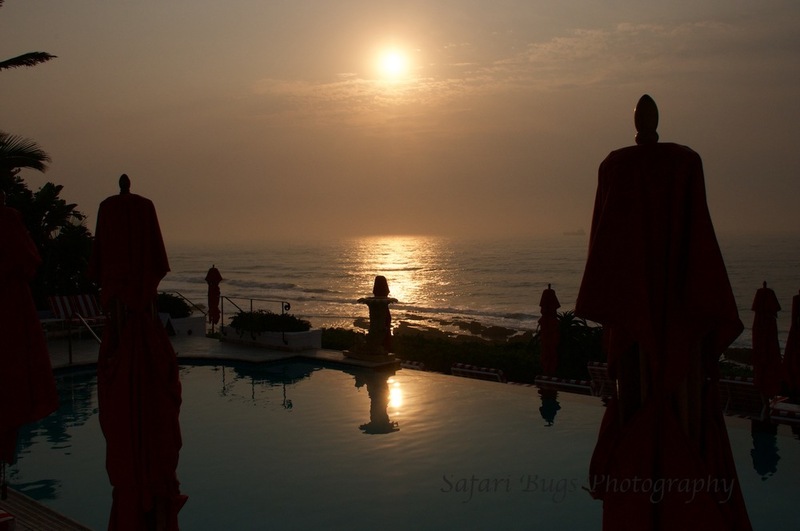 After hearing from others about their amazing experiences at this hotel, we decided to start our next week-long safari with two nights at the The Oyster Box. It was the perfect place to relax, get over jet lag, and gear up for the bush. The curry-lunch buffet at the hotel is worth it. The roof-top bar gets very busy fast. Is a year around destination but the ocean cools down in the winter.